Below you fill find all funeral homes and cemeteries in or near Lakota. Suburbs of Lakota: Bartlett, Mapes. 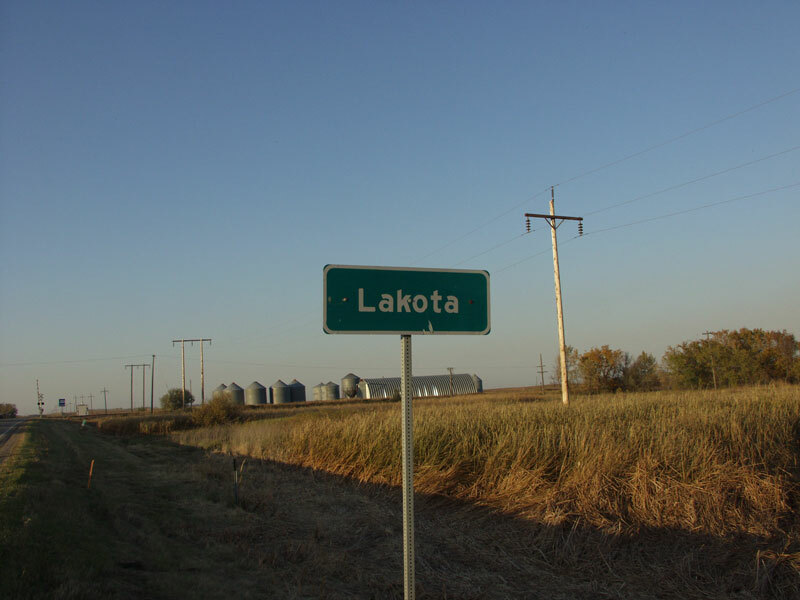 Lakota is also known as: Nelson County / Lakota city. Zip codes in the city: 58344. Lakota is a city in Nelson County, North Dakota, United States. 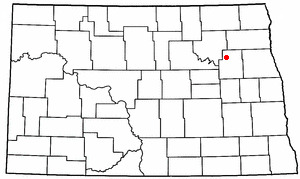 It is the county seat of Nelson County Lakota is located 63 miles west of Grand Forks and 27 miles east of Devils Lake. The population was 672 at the 2010 census, making Lakota the 84th-largest city in North Dakota. It was written by The Chronicle on March 23rd, 2018 that Eugene Marvin "Gene" Jonas perished in Centralia, Washington. Jonas was 71 years old and was born in Lakota, ND. Send flowers to express your sympathy and honor Eugene Marvin "Gene"'s life. It was reported by The Daily Herald on October 16th, 2016 that LoVina Gow (Beatty) perished in Inverness, Illinois. Ms. Gow was 93 years old and was born in Lakota, ND. Send flowers to express your sympathy and honor LoVina's life. It was noted by Peoria Journal Star on August 11th, 2016 that Sylvia M miss Stivlen passed away in Peoria, Illinois. Stivlen was 95 years old and was born in Lakota, ND. Send flowers to share your condolences and honor Sylvia M miss's life. It was noted by Peoria Journal Star on August 11th, 2016 that Sylvia M miss Stivlen died in Peoria, Illinois. Stivlen was 95 years old and was born in Lakota, ND. Send flowers to express your sorrow and honor Sylvia M miss's life. It was noted by The Bismarck Tribune on March 25th, 2016 that Anton Senger perished in Lakota, North Dakota. Senger was 94 years old. Send flowers to express your sympathy and honor Anton's life. It was noted by Orange County Register on December 24th, 2015 that Lorraine Claie Donnelly (McFadden) perished in Anaheim, California. Ms. Donnelly was 86 years old and was born in Lakota, ND. Send flowers to express your sympathy and honor Lorraine Claie's life. It was disclosed by The Forum on November 20th, 2015 that Marvin A Thorson died in Lakota, North Dakota. Thorson was 98 years old. Send flowers to express your sympathy and honor Marvin A's life. It was revealed on October 12th, 2015 that Charles A "Chuck" Schmid died in St Cloud, Minnesota. Schmid was 85 years old and was born in Lakota, ND. Send flowers to express your sorrow and honor Charles A "Chuck"'s life. It was revealed by The Forum on September 26th, 2015 that Augusta A Larson perished in Lakota, North Dakota. Larson was 92 years old. Send flowers to share your condolences and honor Augusta A's life. It was noted by The Forum on August 30th, 2015 that Daniel R Heisler died in Lakota, North Dakota. Heisler was 81 years old. Send flowers to share your condolences and honor Daniel R's life. Lakota is a city in, and the county seat of, Nelson County, North Dakota in the United States. Lakota was founded in 1883. The population was 781 at the 2000 United States Census census. . . The official website for the city of Lakota is http://www.lakota-nd.com. Listing all funeral homes in Lakota, North Dakota so you can easily send flowers to any location (same day delivery) or find any funeral service. funeral supplies for Lakota, ND. Find phone numbers, addresses, maps, driving directions and reviews for funeral supplies in Lakota, ND. Lakota Funeral planning made easy! Learn how to pre-plan your funeral in Lakota, North Dakota, including step-by-step directions. We work with local florists and flower shops to offer same day delivery. You will find budget sympathy flowers in Lakota here. Our funeral flowers are cheap in price but not in value.